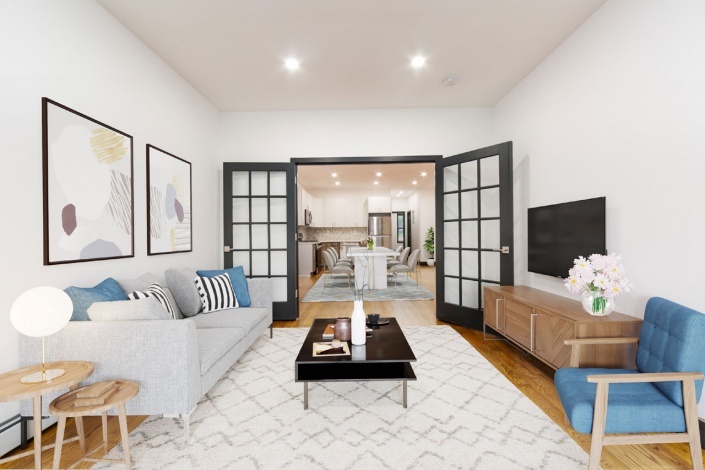 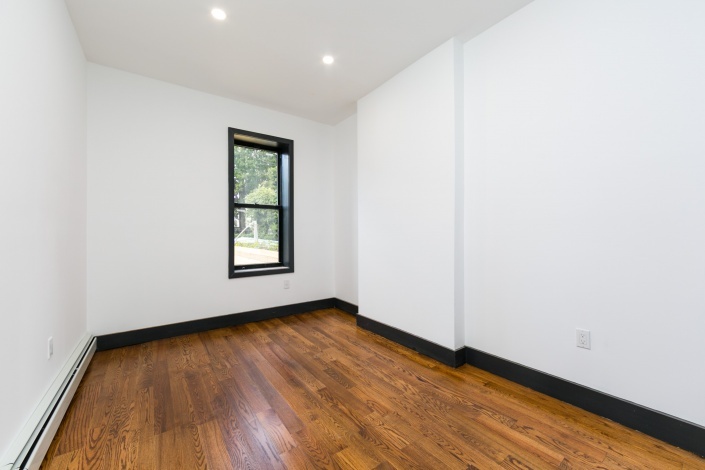 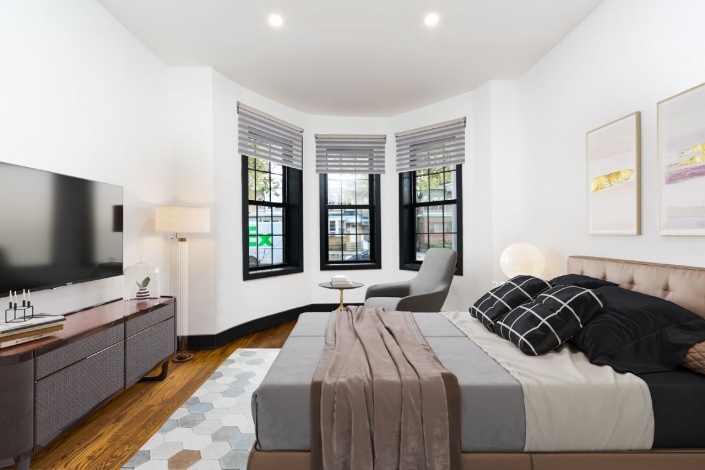 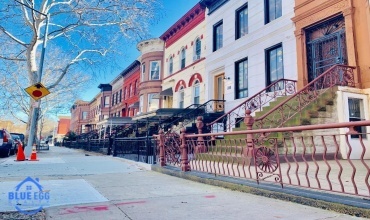 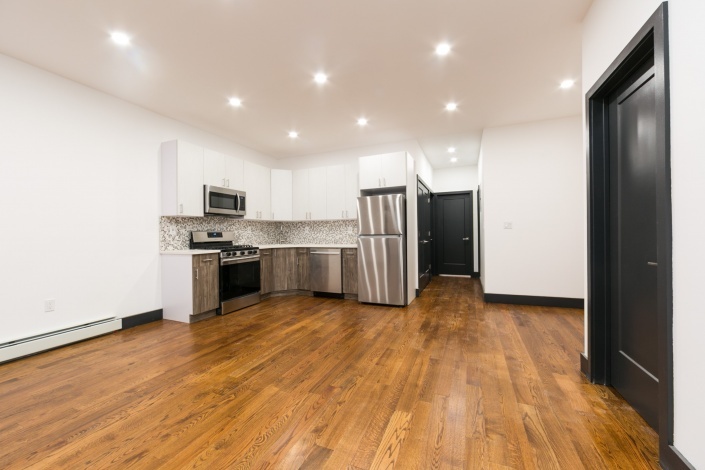 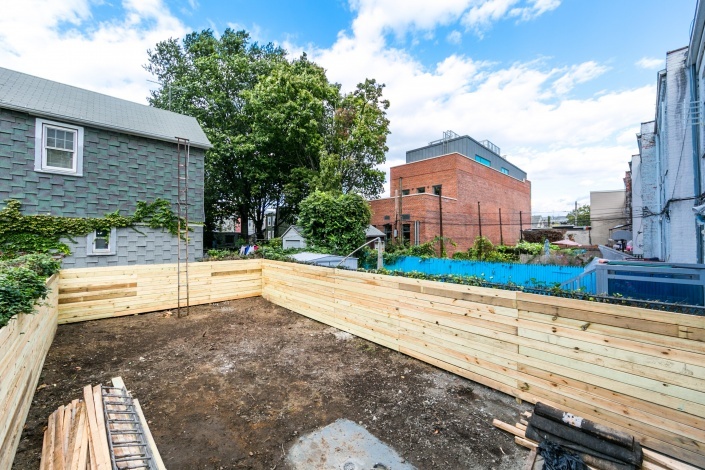 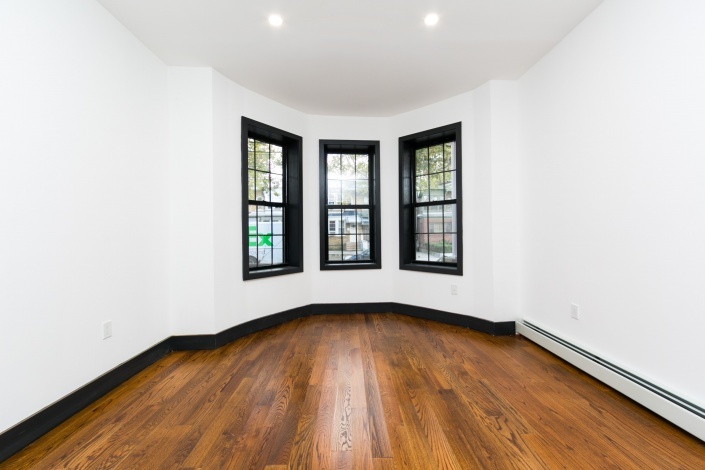 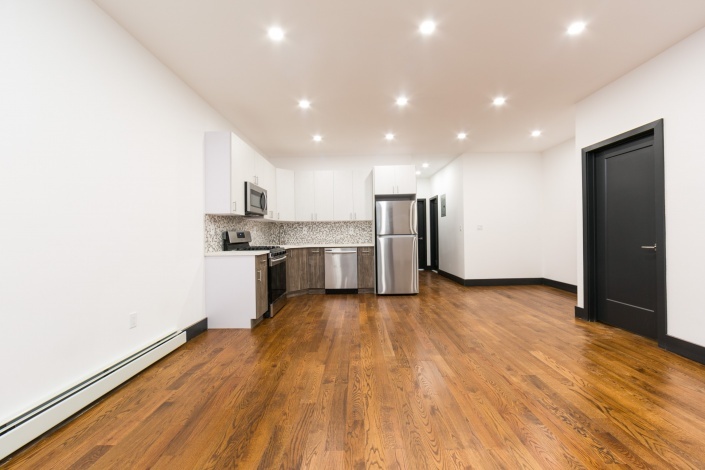 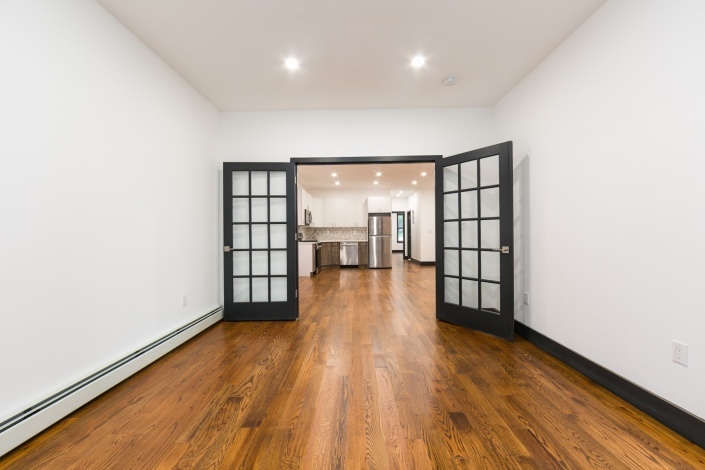 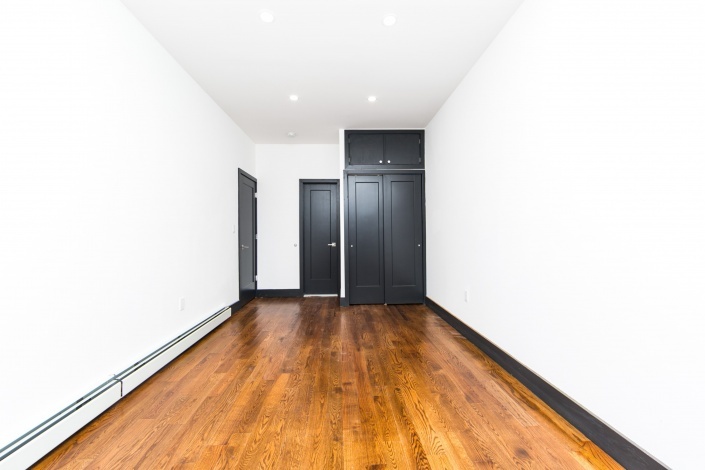 Welcome to 8605 91st Avenue – Where space and style come together in this impeccably designed, completely gut renovated 3 Story 20×60′ built brick Two Family townhouse nestled on one of Woodhavens leafiest green blocks. 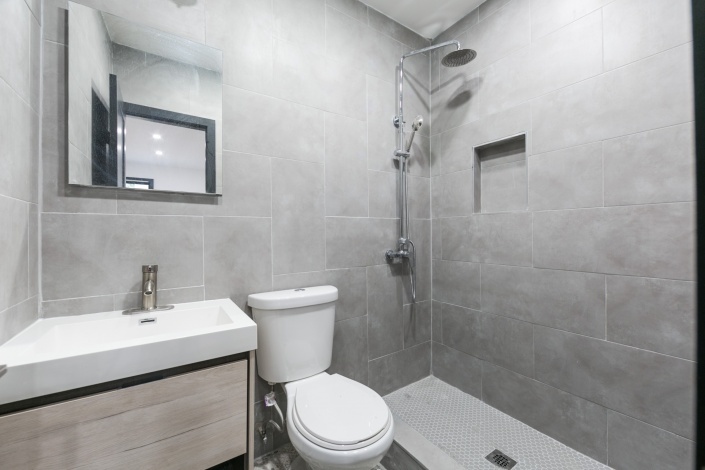 Perfect Opportunity for buyers looking to acquire a lovely home plus income generating rental income which provides the return on your investment. 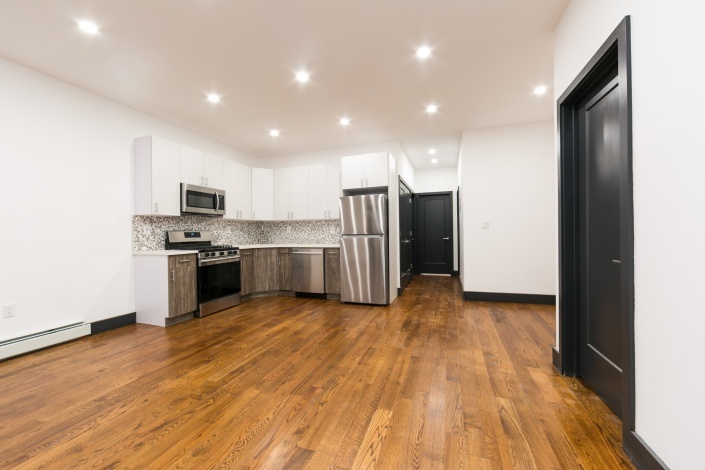 Configured as a 4 bedroom 2 bath rental unit which can generate $2,900/ month to assist with mortgage payments over a 3 bedroom 2 bath owners unit which can easily be used as a duplex with the high ceiling finished basement to create additional recreational/ living space. 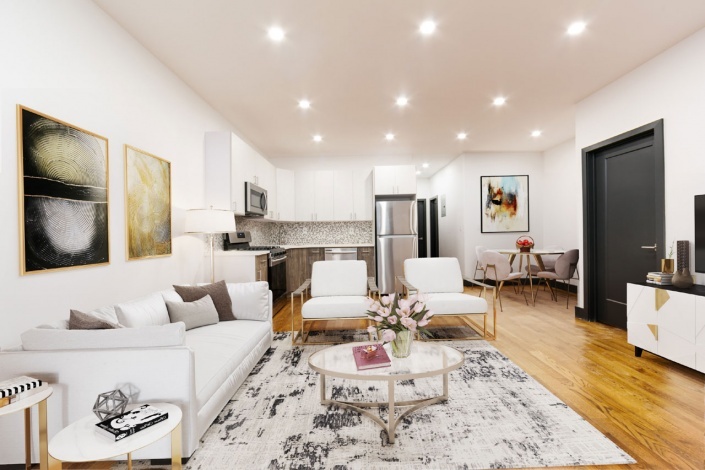 Both units enjoy expansive sun drenched living areas which provide great space for entertaining, jaw dropping chefs granite kitchens equipped with floor to ceiling cabinetry & full sized stainless steel appliances. 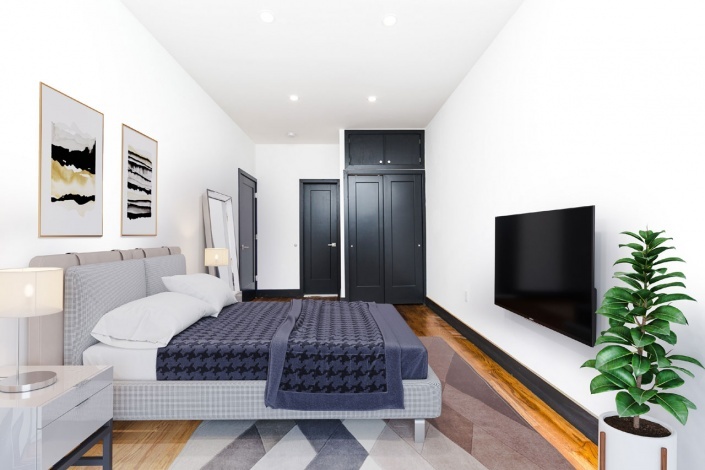 King sized bedrooms equipped with ample closet space, fully tiled bathrooms equipped with state of the art wall & floor tiles. 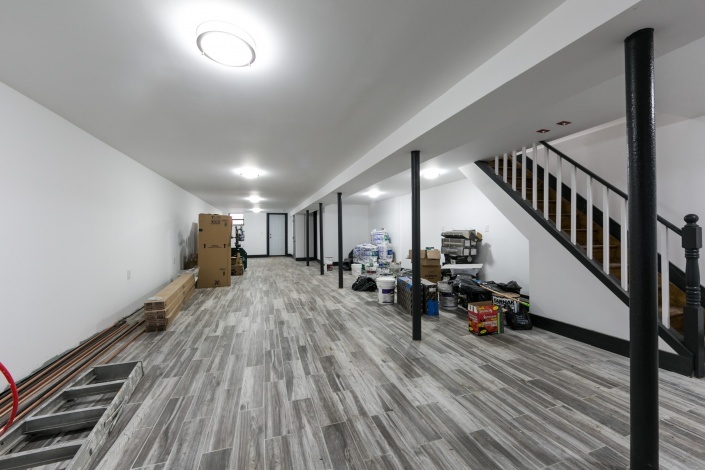 Fully upgraded with brand new hardwood flooring, recessed lighting, brand new heating, electrical, and plumbing systems throughout! 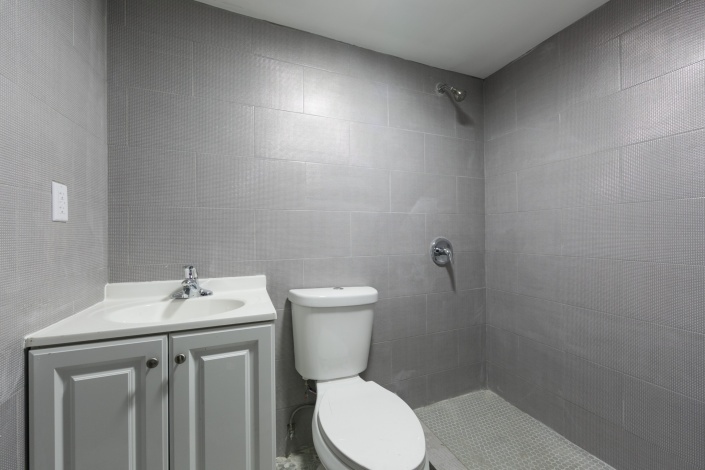 Located with close proximity to major transportation, schools, restaurants, shopping centers & highways. 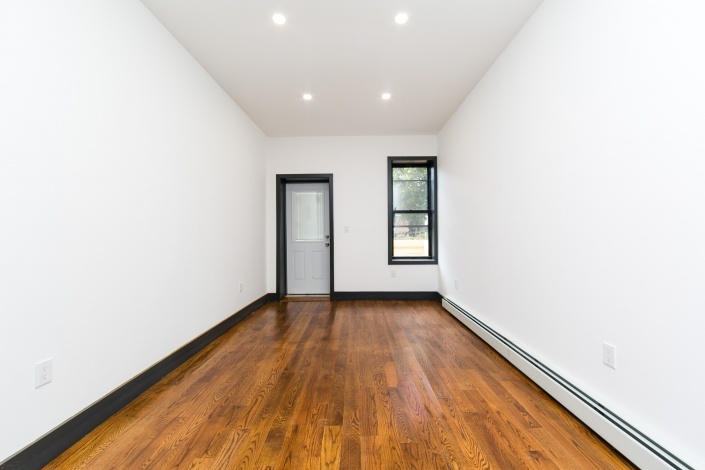 Come explore all the possibilities of this mini mansion and grab your opportunity to make 8605 91st Avenue the place you call home. 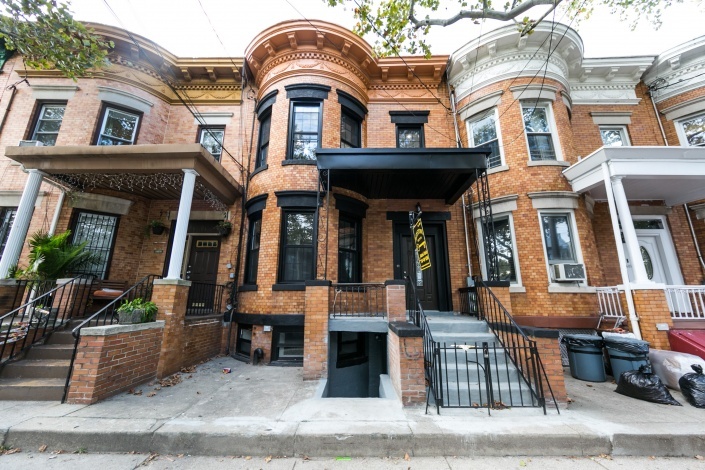 Luxuriously Renovated 20×60 BRICK two family townhouse nestled on one of woodhavens most desirable blocks! Configured as a 4 bedroom 2 bath rental unit which can generate amazing rental income to assist with mortgage payments over a 3 bedroom 2 bath owners unit which can be used as a duplex with the high ceiling full finished basement to create additional living/ recreational space! 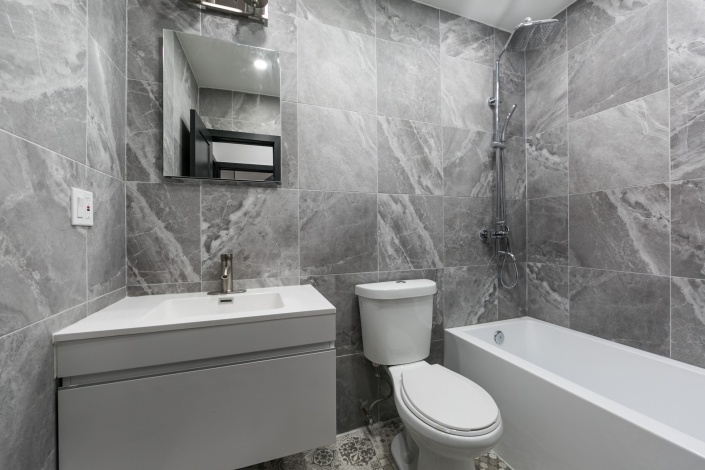 PRIME LOCATION – Steps from transportation, schools, shopping centers & Highways!